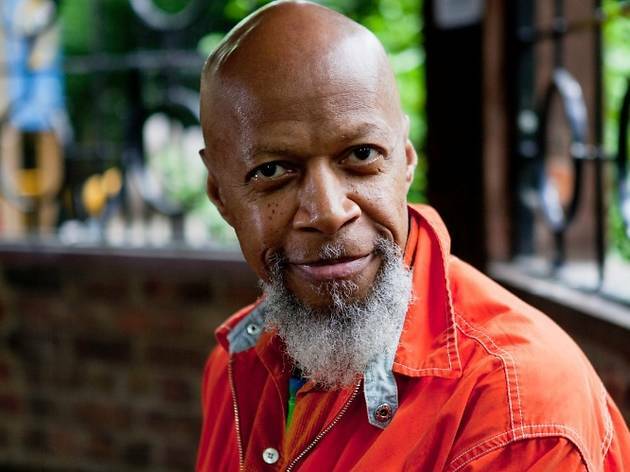 Presenting 'The play zone', very special concert starring two American artists who have forged their own spiritual path in contemporary music: Laraaji and Sun Araw. 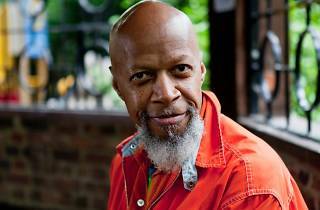 Laraaji is a trained musician with a strong influence from Eastern and meditative music whose main instrument is the autoharp, but he also plays the piano and the zither. Sun Araw, aka Cameron Stallones, is an icon of the new psychedelia with live acts full of low-fi atmospheres and dub horizons.